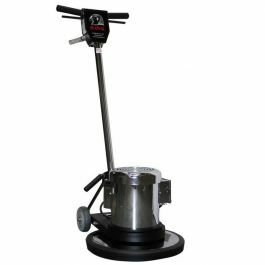 This dual-speed, multi-purpose machine can be used as a traditional buffer on low speed and an aggressive planetary sander at high speed. 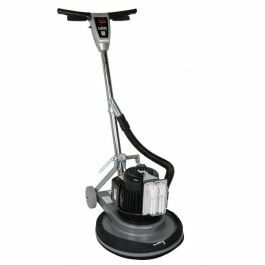 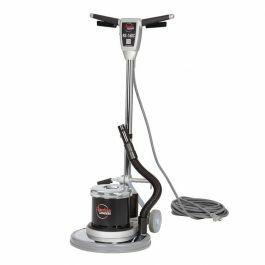 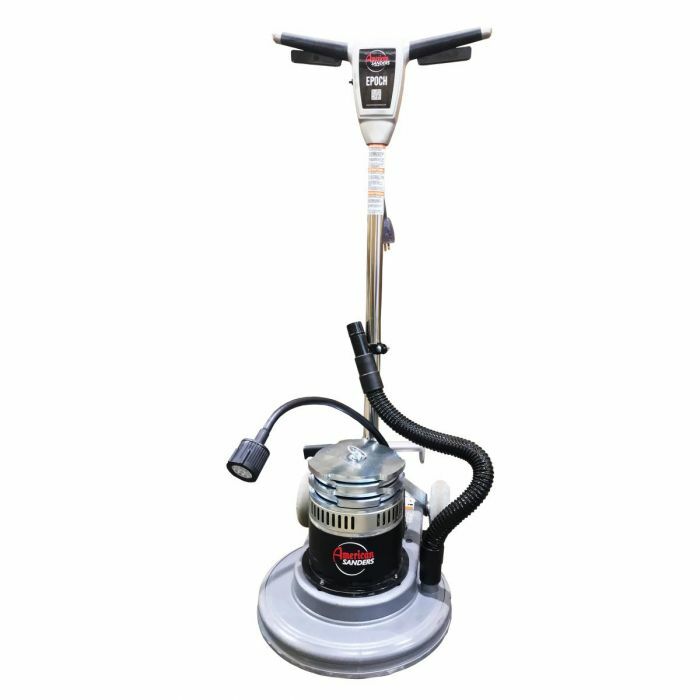 The Epoch is a dual-speed rotary floor machine that has been designed to meet all of the needs of the wood floor sanding professional. 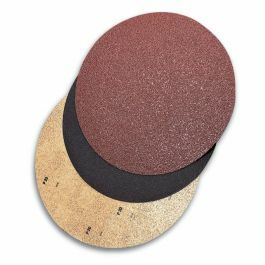 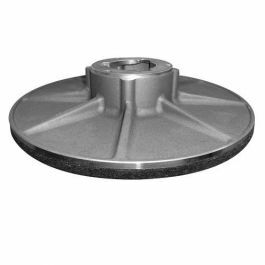 It can be used on the low speed setting for fine sanding applications (using 100 grit or greater abrasives), as well as traditional buffing and polishing. 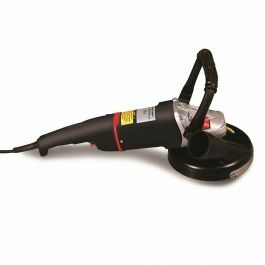 Operate the machine at high speed for more aggressive sanding and higher productivity with the HydraSand attachment or an alternate hard plate. 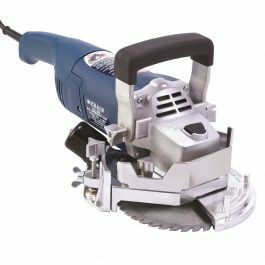 The removable weights allow the operate the ability to make even more precise adjustments to the sanding agressiveness. 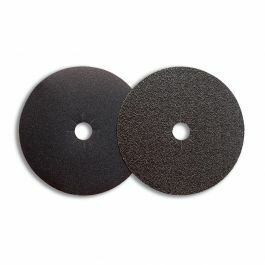 Sanding Distance to Wall: 3/8"